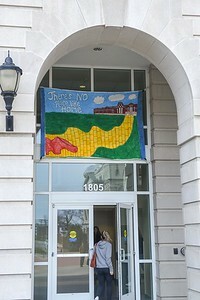 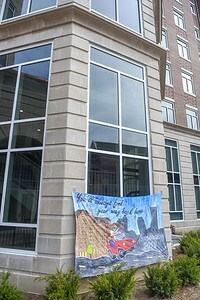 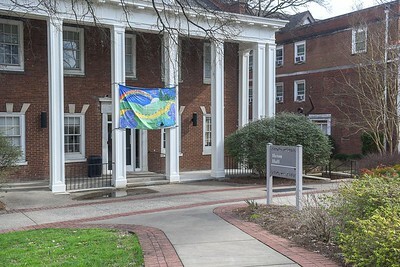 Homecoming banner at Heron Hall at Belmont University in Nashville, Tennessee, February 18, 2019. 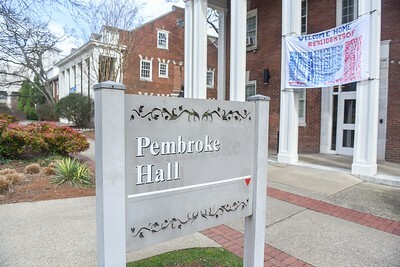 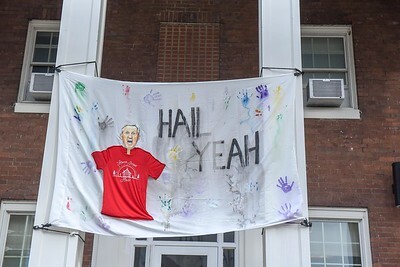 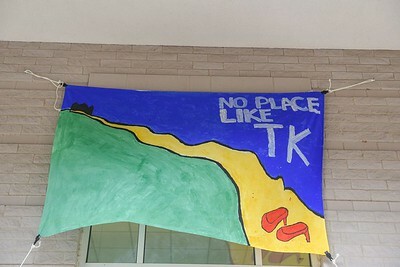 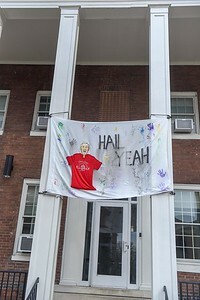 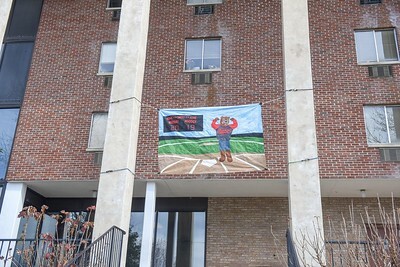 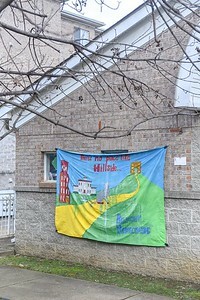 Homecoming banner at Pembroke Hall at Belmont University in Nashville, Tennessee, February 18, 2019. 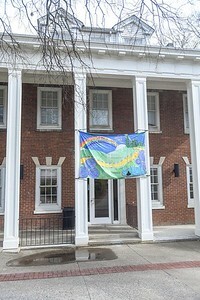 Homecoming banner at Patton Hall at Belmont University in Nashville, Tennessee, February 18, 2019. 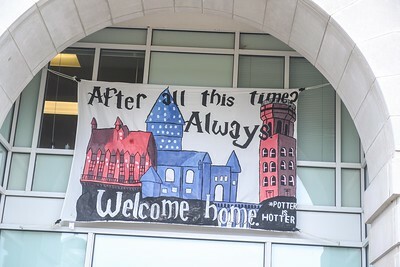 Homecoming banner at Potter Hall at Belmont University in Nashville, Tennessee, February 18, 2019. 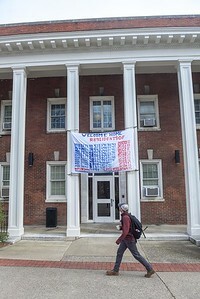 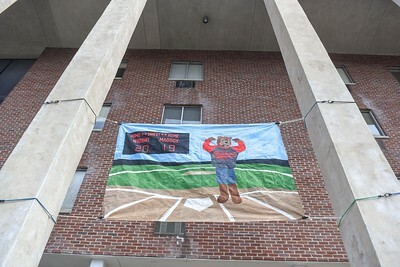 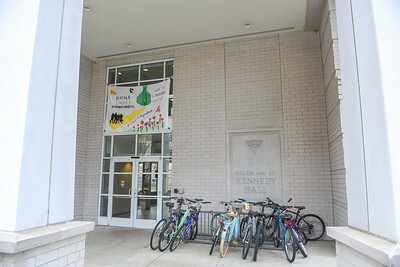 Homecoming banner at Wright and Maddox Halls at Belmont University in Nashville, Tennessee, February 18, 2019. 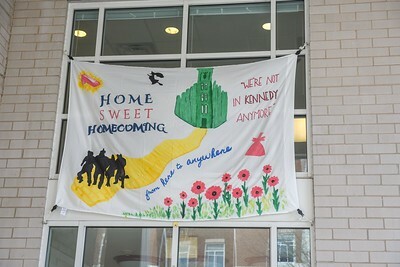 Homecoming banner at Kennedy Hall at Belmont University in Nashville, Tennessee, February 18, 2019. 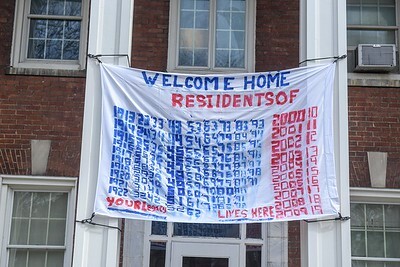 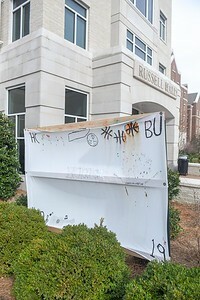 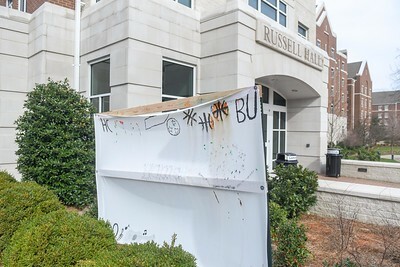 Homecoming banner at Russell Hall at Belmont University in Nashville, Tennessee, February 18, 2019. 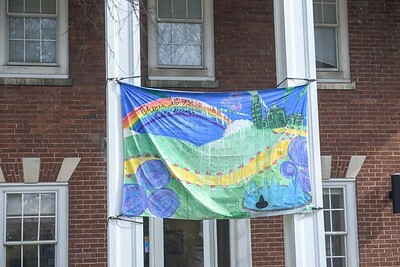 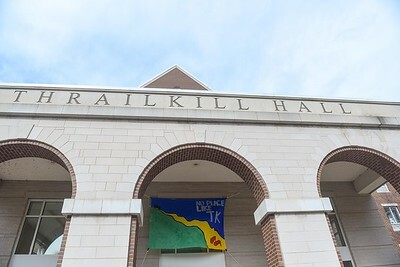 Homecoming banner at Thrailkill Hall at Belmont University in Nashville, Tennessee, February 18, 2019. 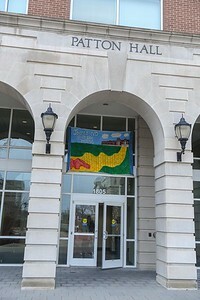 Homecoming banner at Tall Hall at Belmont University in Nashville, Tennessee, February 18, 2019. 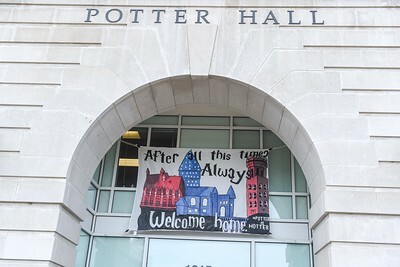 Homecoming banner at Dickens Hall at Belmont University in Nashville, Tennessee, February 18, 2019. 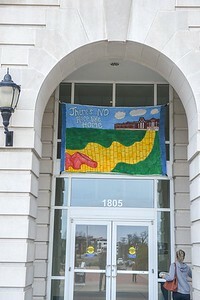 Homecoming banner at Horrell Hall at Belmont University in Nashville, Tennessee, February 18, 2019. 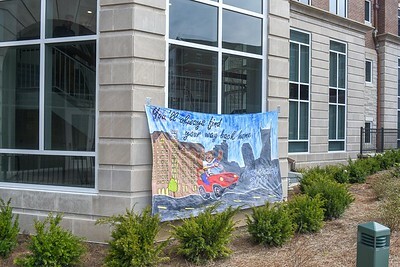 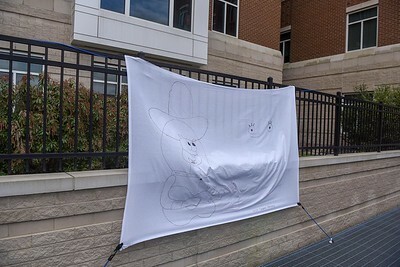 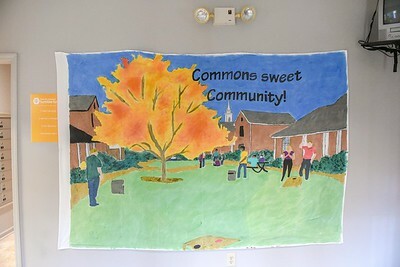 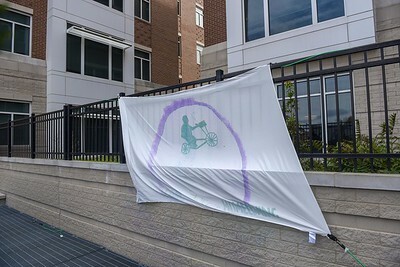 Homecoming banner at Belmont Commons at Belmont University in Nashville, Tennessee, February 18, 2019. 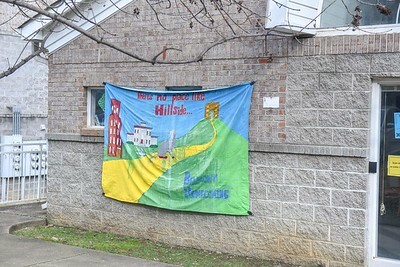 Homecoming banner at Hillside at Belmont University in Nashville, Tennessee, February 18, 2019. 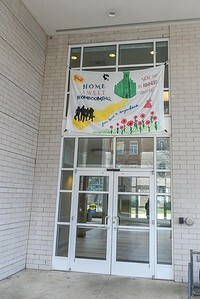 Homecoming banner at Hail Hall at Belmont University in Nashville, Tennessee, February 18, 2019.